Viva la green revolution! Pupu salad restaurant concept offers fast casual food, with a healthy twist. 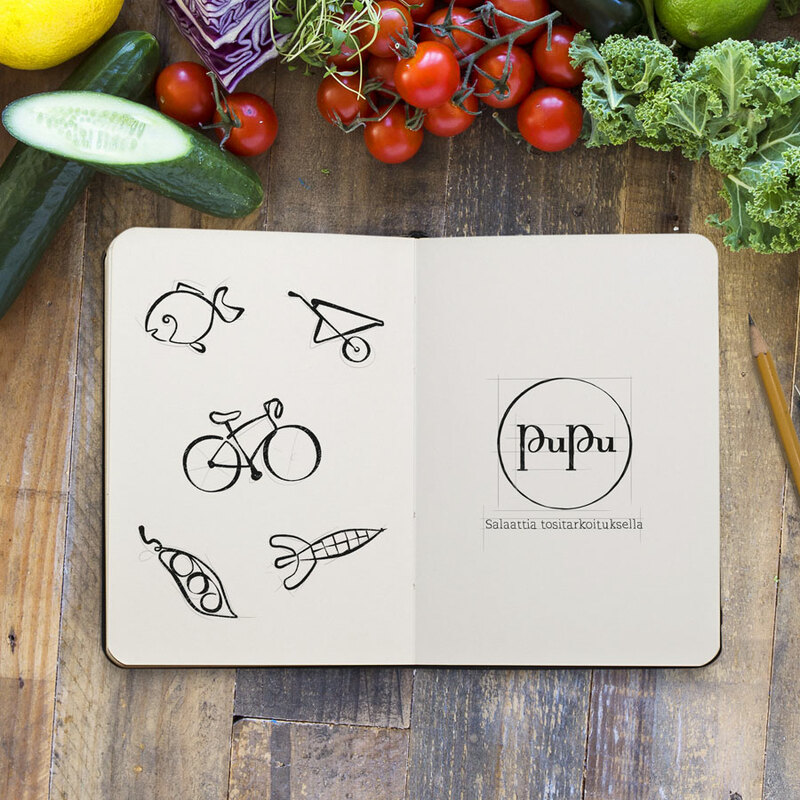 Pupu is a new salad restaurant chain offering healthy, gastronomic lunch salads for their urban customers. 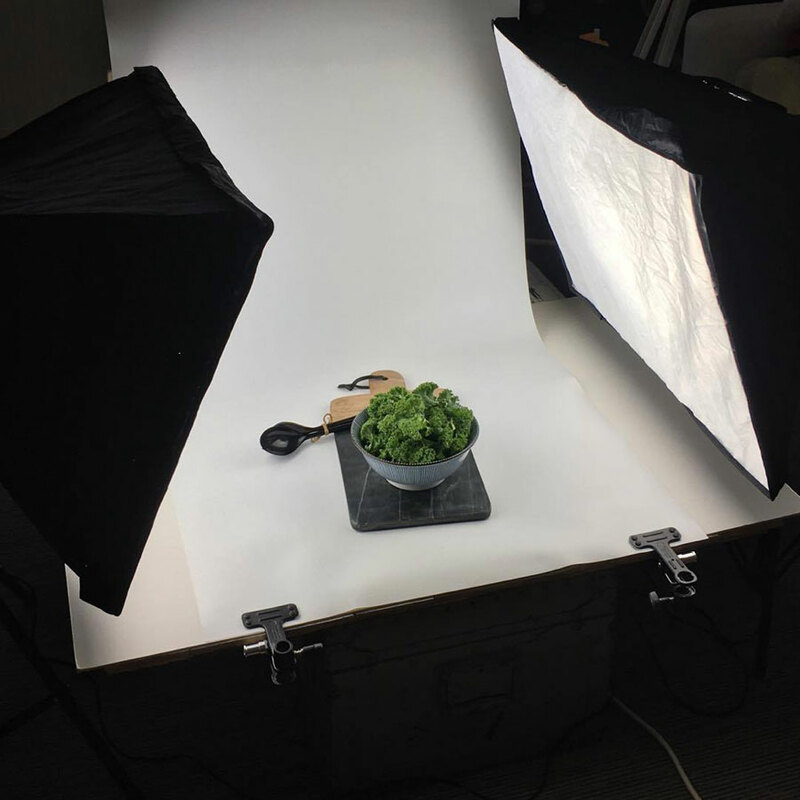 The young-minded target group appreciate high quality food and is very aware of the benefits of eating food made out of pure and organic ingredients. Moreover, they appreciate the fast and easy availability of the product. 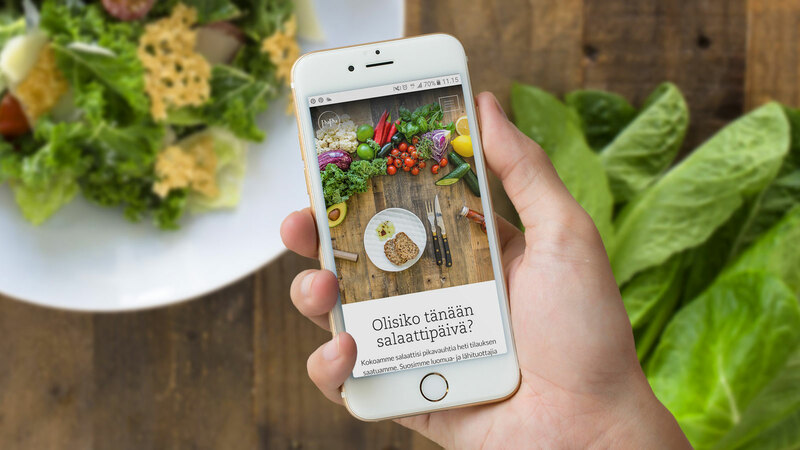 Currently located in Helsinki, Pupu has four restaurants and is constantly looking to open new restaurants in Helsinki and in other big cities in Finland as well. The startup company needed complete visual presentation and communication channels. With limited resources, it was clear that the processes with Pupu had to be fine tuned to fit everyone’s benefit. The project started with the basic chore of coming up with ideas for the name of the restaurant chain. The broader need was to design brand visuals and materials that would communicate the right message to the right people. This meant that everything from business cards to websites that had to be in line, while at the same time something fresh and new. Creating brand material from scratch can be simultaneously intriguing and challenging. But with experience comes the confidence of trusting yourself and your visions. The same goes with the Pupu case. It was very important that both parties had open minds with clear opinions and goals. Due to close cooperation we were able to keep up with the tight schedule and broad need of productions. 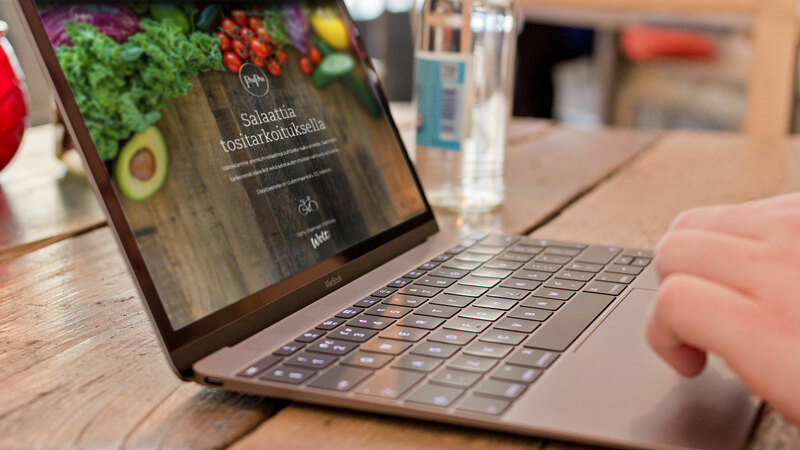 In the end the team Pupu and Make Helsinki happily concluded that the brand identity, restaurant looks, websites, brochures, menus and everything that came along during the project was finalised with much appreciated end result. Since the start of the collaboration, the amount of Pupu salad restaurants has grown to the respectable amount of four. All restaurants share the unique and down to earth brand style that carry well with the message of pure green dining. Pupu has also completed a successful crowd funding program, which gives everyone the possibility to share a piece of la revolución! © 2015-2019 Make Helsinki Ltd.
is defined in this policy as a “person”. be able to provide the customer with Make Helsinki’s products and services. the matters related to his/her Personal Data. the Personal Data for this purpose. for processing of the Personal Data for this purpose. does not affect the lawfulness of the processing based on consent before its withdrawal. of Personal Data are processed and the persons can expect Make Helsinki’s processing activities. by Make Helsinki in order to protect the data from unauthorized access. social identity of that natural person. data identifies only an organization such as a company, the data is not Personal Data. Days to close – the days that elapsed from when a contact was created until they closed as a customer. visit, form submission, manual contact creation or import. Usage of Make Helsinki’s products and services. Helsinki and with whom Make Helsinki has entered into data processing agreements. Area (EEA) and European Union (EU) (“Third Country”) for the purposes set out in this policy. EU data protection laws) or other legal basis. relationship to expire is three years. Make Helsinki’s policies and guidelines relating to Personal Data matters. Helsinki or information that no such Personal Data is being processed. organization, information of the appropriate safeguards relating to the transfer. For any further copies requested by the person, Make Helsinki may charge a reasonable fee based on administrative costs. same format directly to another controller. may have incomplete Personal Data completed, including by means of providing a supplementary statement. be handled by the Data Protection Ombudsman. the interests, rights and freedoms of the person or for the establishment, exercise or defence of legal claims. override those of the person is still ongoing. to store the Personal Data. the Personal Data has been collected in relation to the offer of information society services. profiling, which produces legal effects concerning him or her or similarly significantly affects him or her. Such automated decision-making is not used by Make Helsinki at the moment.